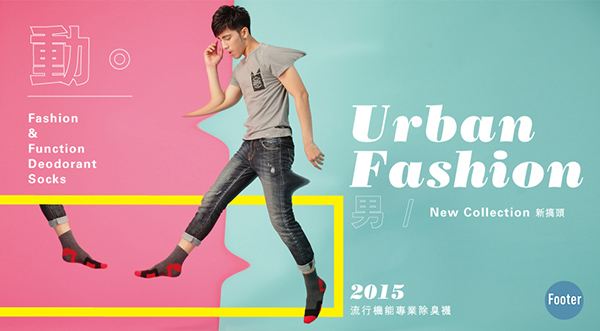 Footer, a professional design and development group, provides fashionable and functional socks in Taiwan. 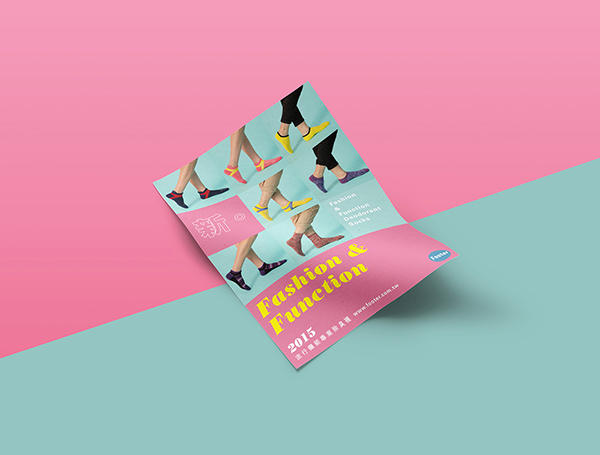 With more than 40 years’ experience of production, quality strictly required, and creativity of design, Footer makes people enjoy wearing socks and sharing the experience with friends. 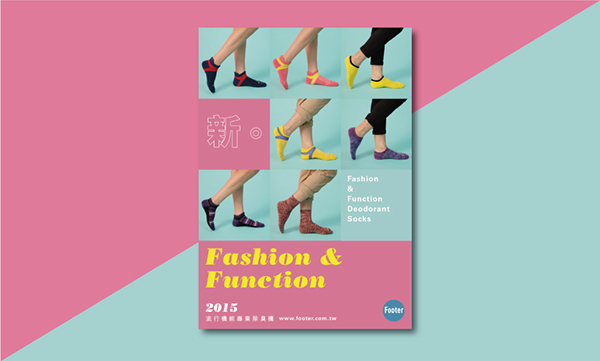 Deodorization is a basic demand; various styles of socks suitable for people in different ages can show everyone’s personality.